Get the Most $$$ For Your Gold, Silver, and Platinum Items at Gems & Jewelry Inc.
Are you looking for an excellent way to sell your gold, silver, or platinum jewelry? Are you tired of the hassles involved with attempting to sell your items online? Then you should stop by years. We’ve built a well-established reputation for quality services and impeccable customer service. 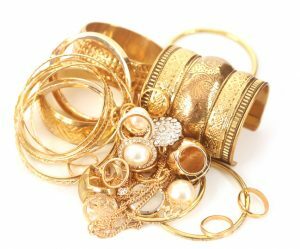 Bring in all your unwanted gold, silver, and platinum jewelry today, and let us give you an offer you simply can’t refuse! 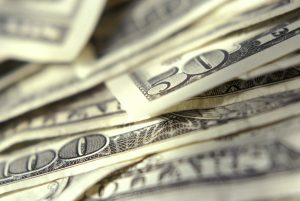 What’s the fastest way to get cash in Palmdale, CA? Unexpected bills? Medical emergency? Back-to-school expenses? to sell or pawn. 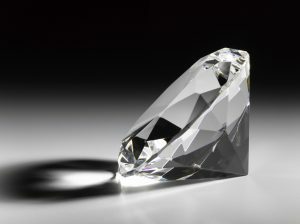 If you know anything about diamonds, you know that size isn’t the only important factor when determining their value. Cut, color, and clarity are all essential factors that determine the value of diamonds. 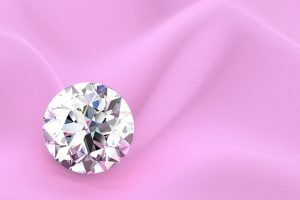 When you come to to sell or pawn your diamonds, you can rest assured that our appraisers know about all the important factors in determining their value. Our experts will consider all variables to offer you the best possible price for your diamonds. 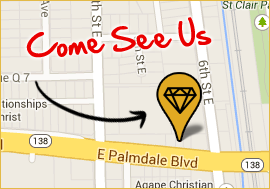 We promise to give you the highest possible cash offer for your diamonds between 1-10 carats in weight at our Palmdale, CA store. 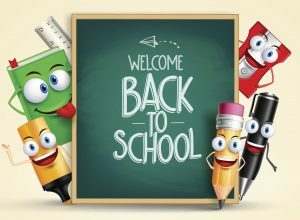 Get Cash for Back-to-School Supplies at Gems & Jewelry Inc.
Can you believe that the end of August is already here? Students have already been notified who their next teacher will be and supply lists have gone out in the mail. Plenty of parents experience serious sticker shock when they realize how much of their hard-earned money they’ll have to spend on school supplies. But it’s not like you can just send your kids to school empty-handed, right? So what do you do? There’s an excellent, easy solution right here in Palmdale, CA. Come to ! Get Some Bling at Gems & Jewelry Inc.
Did you know that you can quickly turn your summer style from “meh” to “wow” at . 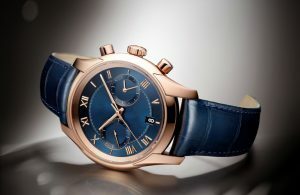 Have you always been curious about getting a luxury watch? Summer is the perfect time to create special memories with your friends and family. The end of school is just around the corner, if it hasn’t ended already. What are your summer plans? Take a trip with some friends or family this summer. Explore a new culture or simply a new part of the US that you’ve never been to. You’ll never regret spending money on experiences that you’ll never forget. You’ll only regret not taking advantage of the free time you have available during these precious summer months. Don’t risk getting to September and wishing you had an adventure this summer – do it! Make plans now! Are you looking for a place to sell or pawn your large diamond? Do you live in Southern California? Then you’re in luck, because years, and we’d be happy to provide you an expert appraisal of your large diamond. Are you looking into the best way to sell your gold? Whether you have gold jewelry, bullion, coins, scrap gold, or anything else that’s made of gold, the absolute best place to sell or pawn it is ! 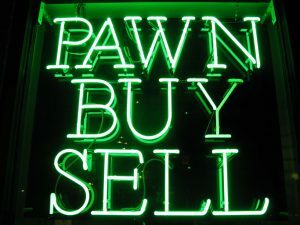 Are you looking for the best pawn shop in the Antelope Valley? There are a bunch of different options to choose from, but hands down, the best one is today. Turn your Designer Watch into Cash at Gems & Jewelry Inc.
Do you have a designer watch that just sits in your drawer all the time? Perhaps you occasionally pull it out, look at it, but then end up putting it back. Maybe you got it as a graduation gift last year, but you never really did manage to integrate it into your outfits. Maybe you just don’t like the look of it, or perhaps it’s simply not your style preference. 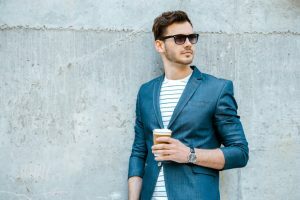 Whatever your reasoning may be, there’s no reason to hold onto your designer watch any longer – instead, turn it into cold, hard cash at !